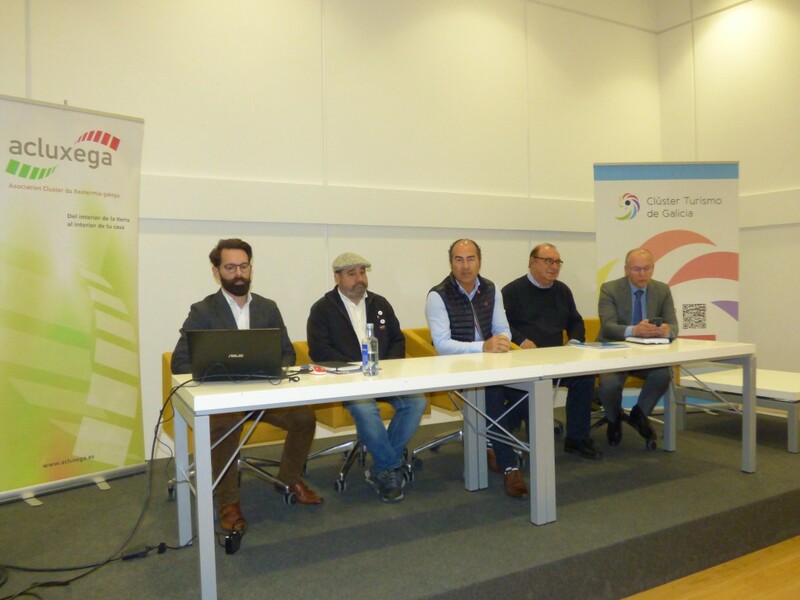 At the end of the Celtic Connections festival, which this year has Galicia as its guest territory, a dozen Galician businessmen have travelled to the United Kingdom. Tourism and Culture have once again combined objectives and synergies and have done so on this occasion in Glasgow, within the framework of Celtic Connections, a festival internationally recognized for bringing together folk music artists and which this year has Galicia as the guest territory of Showcase Scotland 2019. 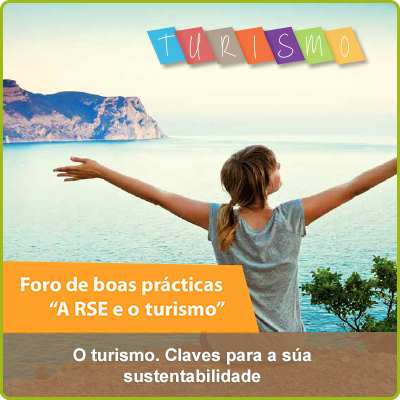 Thus, and the hand of the Department of Culture and Tourism and under the brand Galician Tunes on Tour, a delegation of twelve Galician businessmen have traveled to this British city to open contacts for internationalization of tourism. This is a pilot action launched between both entities that has allowed them to establish a first contact and present some of the products specifically created for this market, such as Celtic Spain Golf & Wellness, which combines the enjoyment of golf with accommodation with thermal offer in a package specially created for the British market, the sixth foreign market with greater presence in Galicia with 65,000 registered travelers last year. 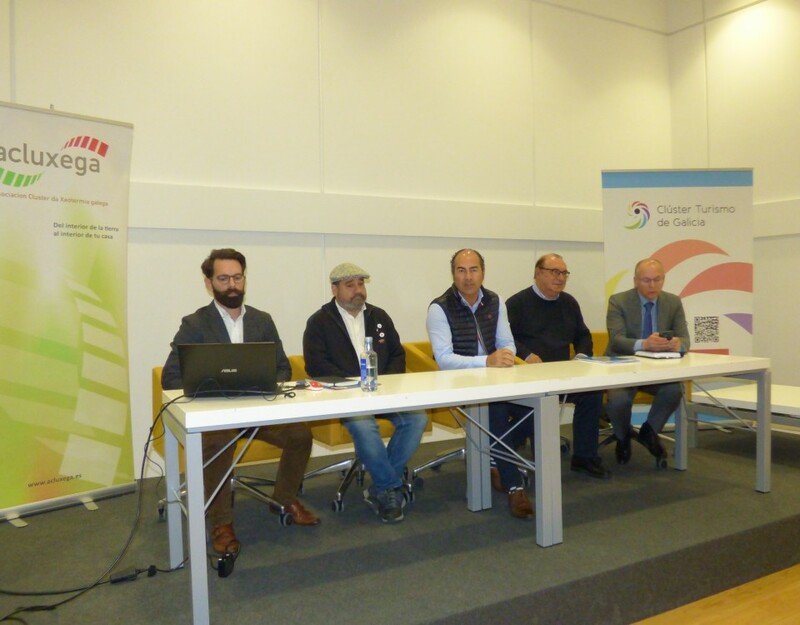 With this initiative the Galician businessmen complement the program of the Xunta de Galicia in which, through Agadic, eight Galician artistic formations have been presented during the celebration of this festival, one of the most relevant of the winter season worldwide and the most prominent in the field of Celtic music. 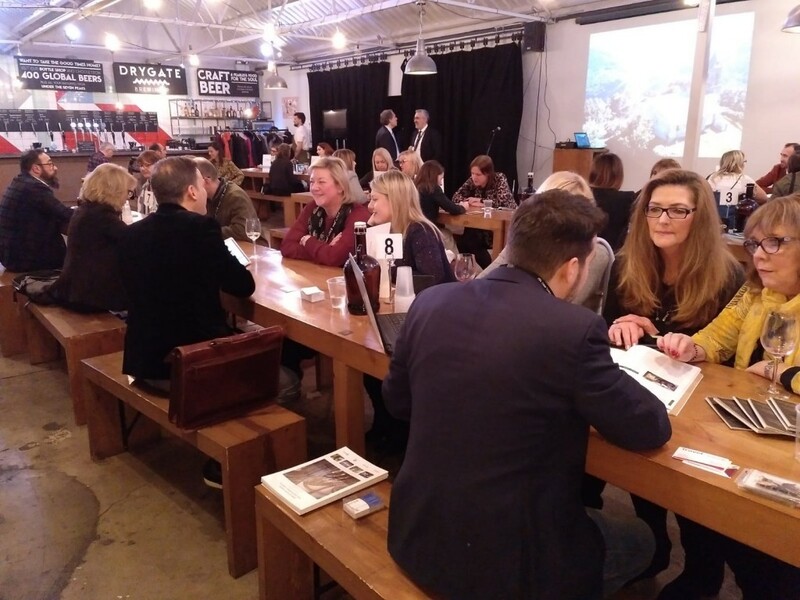 The workshop Experience Galicia was held in Drygate Beer Hall and included a presentation of the Destino Galicia to then make quick meetings (speed dating) between the Galician representatives and 15 entities and Scottish tour operators, specializing in luxury tourism, cruises, Camino de Santiago or active tourism, many of which seek different products for their customers. The day ended with the celebration of Galicia Fiesta! organized by the festival itself and which, again, there were musical performances and Galician cuisine. 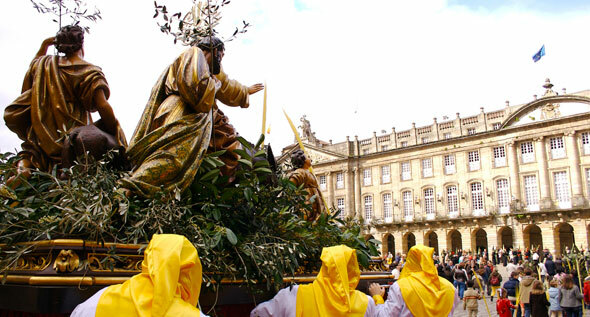 The participation of the Galician delegation in the Celtic Connections ends today Saturday with the official inauguration of the first Mouteira do Camiño, a milestone with the symbol of the Way of Saint James that marks the distance to Compostela and is part of the promotion of the next Xacobeo 2021, in an act in which will be present the conselleiro of Culture and Tourism, Román Rodriguez, the mayor of Glasgow as well as the director of Agadic, the artistic director of Celtic Connections, the president of Clúster Turismo de Galicia and the delegation of Galician businessmen, among other authorities.